Ever wish you could just get paid to drive your own car? Driving is such an expensive thing to do, and while we can minimise the costs of it by finding car insurance with no deposit to pay up front, I think we’d all be better off if we were getting paid to drive. Listen to music all day, experience some freedom, and maybe earn some extra cash? Believe it or not, there are tons of side jobs that give you that opportunity and they don’t require you to get a special license or become a full-time trucker. 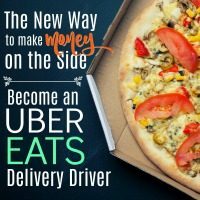 In fact, some jobs that pay you to drive are not only perfect side gigs, but great for stay-at-home moms or parents that have odd schedules and small blocks of free time (or no free time at all…). 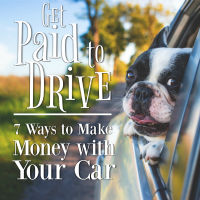 So if you’re happy in your car and think you may be up for getting paid to drive, this list is for you! All of these part-time jobs give you the chance to make money driving your own car and for the most part, on your own schedule. Good luck with your side endeavor! I’ll be the first to tell you that nothing is as wonderful as staying at home with your kids. I’ll also be the first to tell you that nothing is as wonderful as making your own money, on your own terms, doing what you love. And as luck would have it, you can actually do all of these things at the exact same time. It sounds too good to be true, but it’s totally achievable. You just start by making money from your hobbies! 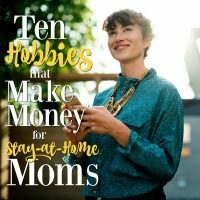 I have not one, but two hobbies that make me money while still being a stay-at-home mom. Neither interferes with taking care of my kids. In fact, often, they’re a welcome, if not necessary part of it. But most importantly, these hobbies (both of which have the potential to become full-blown careers) provide me with more mental stimulation than I ever got in a 9-5 office setting. They also give me something to talk about with my husband that doesn’t revolve around our kids or household. And of course, they make me money, which means much more than just the extra cash around the house. So if you’re feeling the pull to go back to work, but also have a big case of mom guilt, consider some of these hobbies that may be able to give you the best of both worlds! 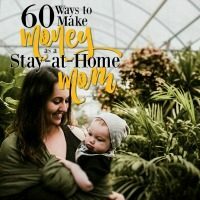 I LOVE when I come across new opportunities to make money on the side, especially when the opportunities are good for moms. Uber Eats is just that. It’s Uber, but without all the downsides. Wow. 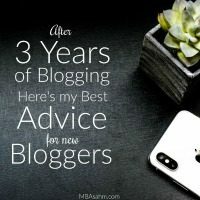 It’s been THREE years of blogging for me at MBAsahm! This is a huge milestone for so many reasons. From the very beginning I promised myself I wouldn’t quit blogging until I had put in at least 3 years and thank God I made myself do that because now I’m sure I’ll never stop. If you read my blog regularly, you already know that starting MBAsahm was one of the best decisions I ever made. So if you’re considering starting a blog, DO IT. It may not be exactly what you thought – it may be more, it may be less – but I promise you, it will be fulfilling. If you don’t know how to start, there are a ton of websites out there all about blogging and how to get you started, even if you’re somewhere like Canada, you might find a website like the best wordpress hosting canada and find your footing from there, and then who knows, the sky’s the limit. 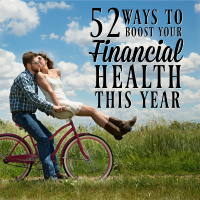 It pays to look for advice if you aren’t sure what to do or how to get started. 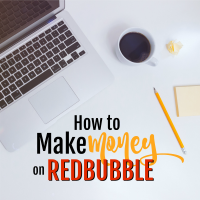 If you haven’t heard of RedBubble before, I’m so so so excited to be the one to tell you about it! Especially if you’ve experimented with (and hopefully loved) Zazzle. They’re very similar, only RedBubble is one thousand times easier.